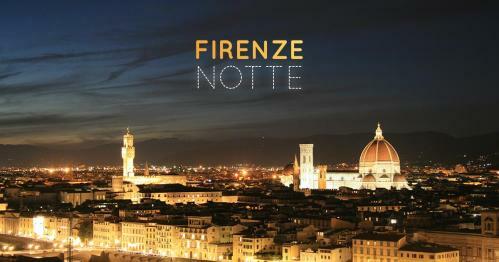 This year, the White Night of April 30 in Florence actually was renamed "before summer night" and will be different than in previous years, in fact, the events will end at 02:00 instead of going on all night, and will be mainly dedicated to cultural events. ... While all the evening cultural events program is available in the official statement of THE FIRST SUMMER NIGHT in Florence in 2016 .